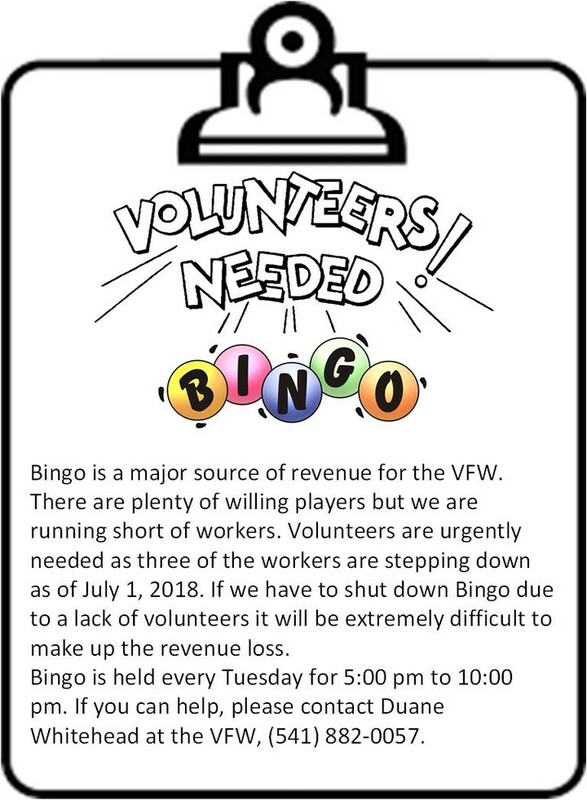 The Veterans of Foreign Wars of the United States (VFW) is a congressional chartered war veteran's service organization. 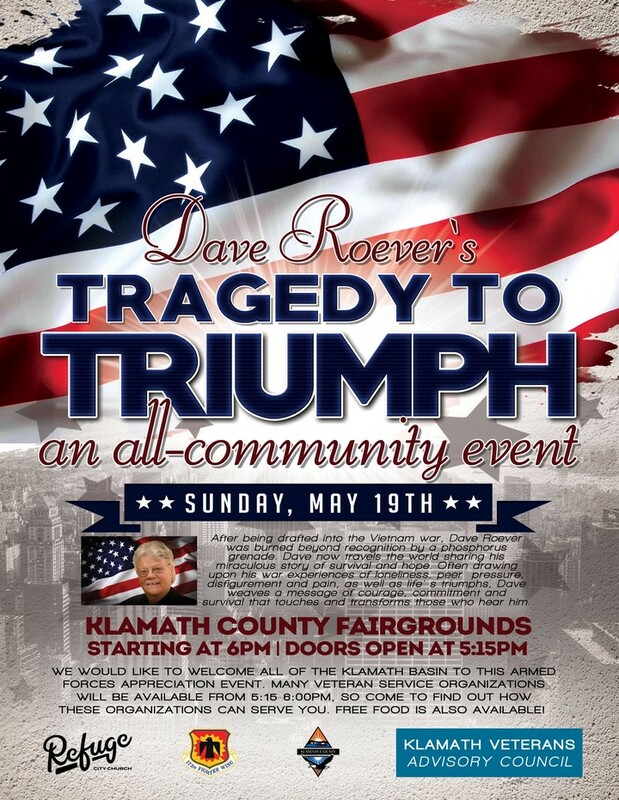 Headquartered in Kansas City, Missouri, it is the largest American organization of combat veterans. 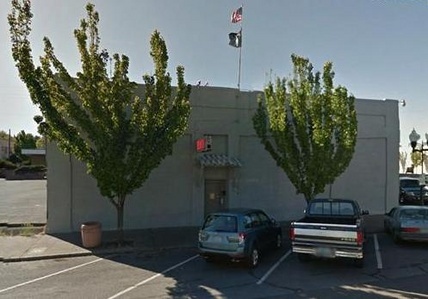 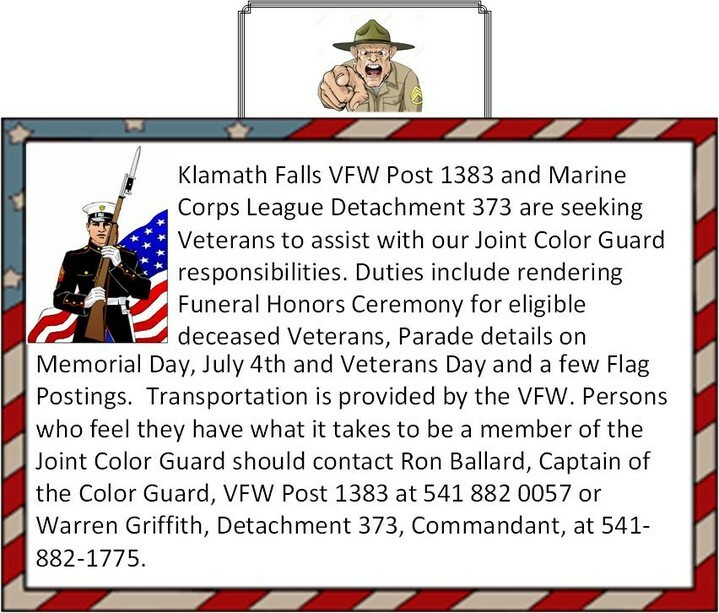 Post 1383 is located in Klamath Falls, Oregon and is one of 7000 VFW Posts across this great Nation. 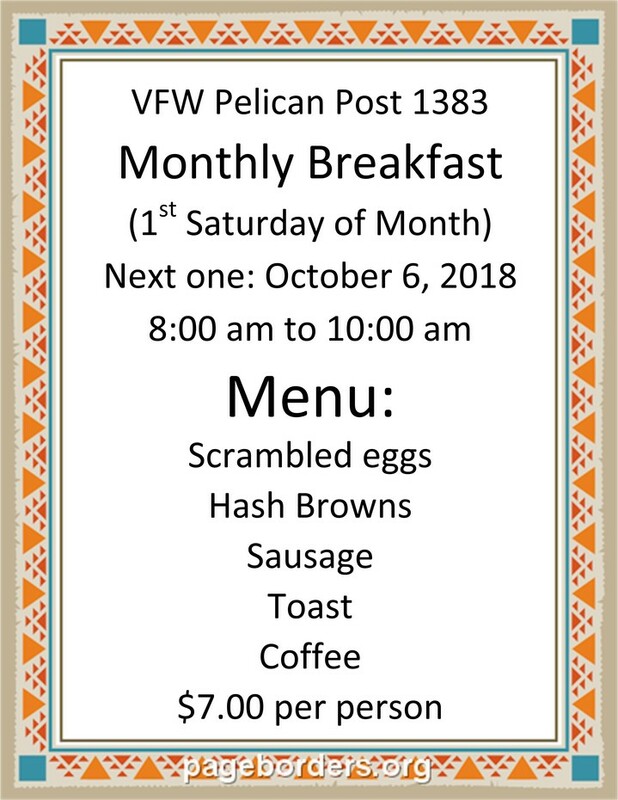 The members of VFW Post 1383 of Klamath Falls, Oregon are all combat veterans who continue their tradition of service to their country and community by initiating and supporting programs to provide for their fellow veterans, improve their community, and preserve our American heritage.